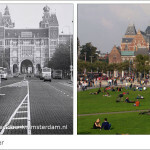 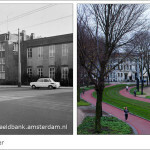 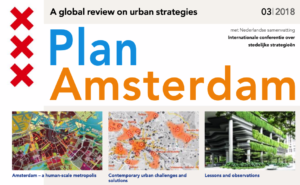 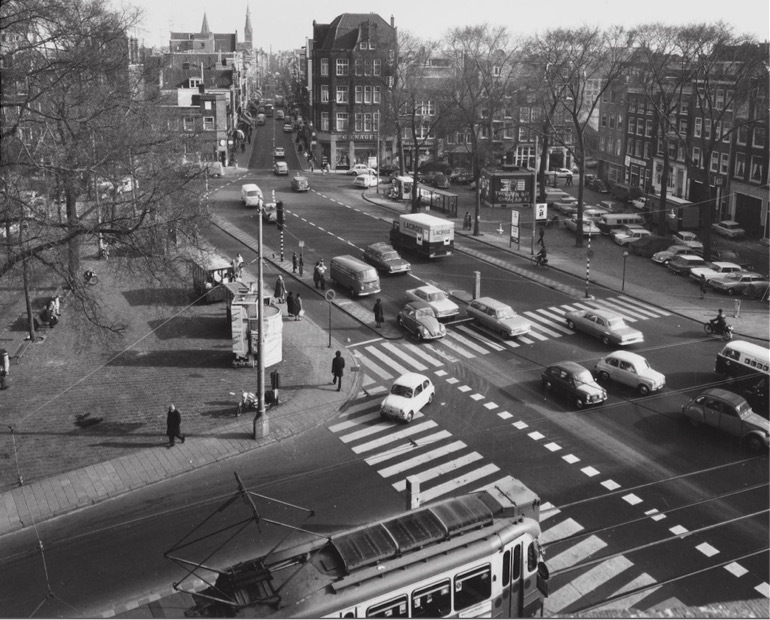 At Haarlmeeerplein, traffic was choked and the additional space used to enlarge an existing square. 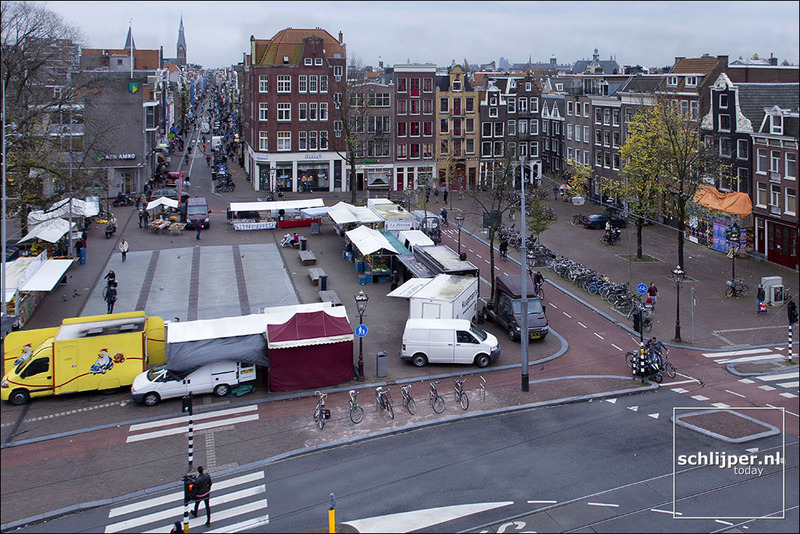 A weekly market now takes place here on Wednesdays, illustrating the range of functions streets can serve, not just for moving cars, but also as places for human exchange and interaction. 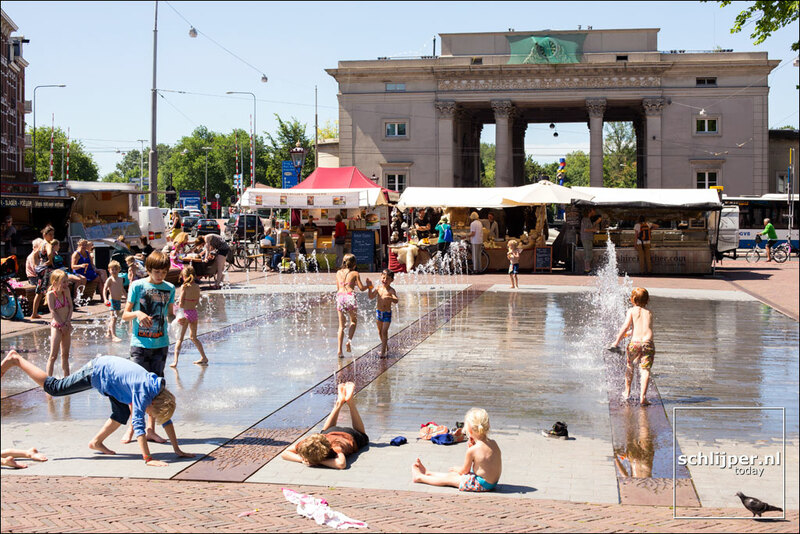 And if you think that’s an improvement, what can we say about the joy that permeates this space on a warm summer day, when the entire neighbourhood gravitate towards the square’s fountain? 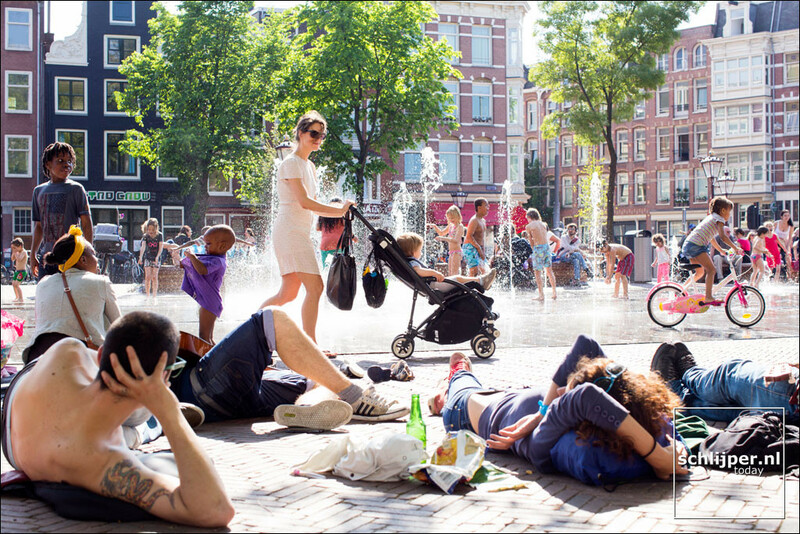 We think this is what a city worth living in is all about: a little less traffic, and a lot more play.